By offering students the opportunity to develop an enterprising mindset we improve student employability, whether they plan to start their own business, or use their entrepreneurial skills in academia or industry. Equally, enabling academic staff to develop entrepreneurial skills ensures York can keep delivering world-class research with real world impact and relevance. Thanks to exceptionally generous support from Santander Universities UK, York is able to offer a variety of programmes and prizes to budding entrepreneurs in its student community. Digital Leaders is a highly competitive programme of networking activities and visits for students interested in developing a digital business. 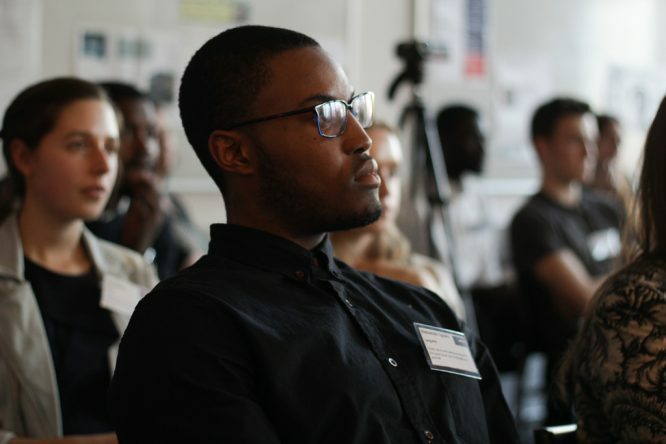 Students who can demonstrate entrepreneurial flair and creativity are selected to take part in a series of meetings and networking opportunities, from local start-ups to accelerator programmes in London’s silicon roundabout. Summer Accelerator Internships are fantastic awards of £2,000 each, available to eight student entrepreneurs each year so they can spend time in the summer vacation developing a high-quality business concept. They are also given access to study space on campus and to professional business support and advice from across the University’s networks. The York Business Challenge (previously known as PLAN Envy) is a competition for a £2,000 prize, open to all students and recent graduates (within two years) of the University, and at all stages of business, from concept to trading. The funding is intended to act as a springboard to help students and young graduates get business ideas off the ground. 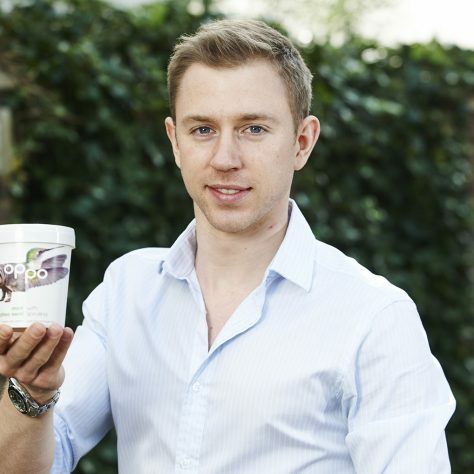 Past winners include Charlie Thullier, the founder of Oppo Ice Cream (pictured). Enterprise Fellowships are available to academic staff and post-doctoral researchers to allow them to spend a year developing an enterprising idea linked to their research. The Fellowship covers the cost of their time for a year, and includes a programme of skills development, mentoring, work space, and funding for use developing the business (to cover costs such as research and development, prototyping, and travel). 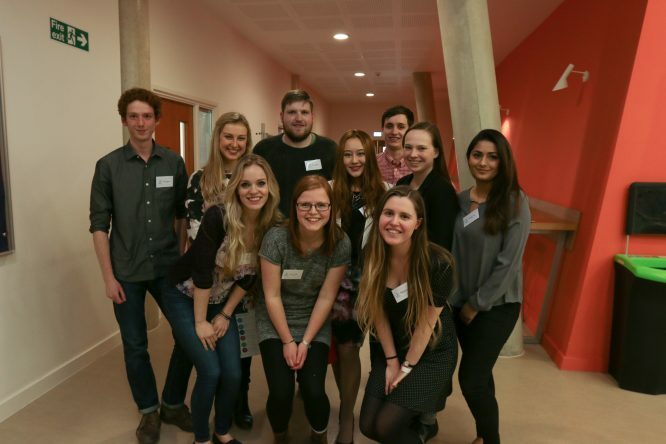 York Entrepreneurs is one of the largest student societies on campus and runs a varied programme of events each year, including ‘The York Apprentice’, where student entrepreneurs take part in the competition based on the television show. York operates a fund to support students interested in social enterprise. Support is available for ideas that are sustainable and that will have a positive social impact. Funding of up to £5,000 is available. Find our more about enterprise on campus at York.